Hi everyone! 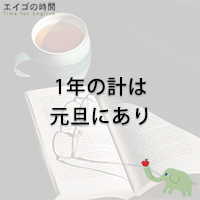 Welcome back to Time for English. Next Post ～はどうだった？ – How was …?